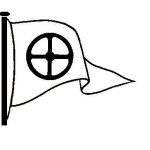 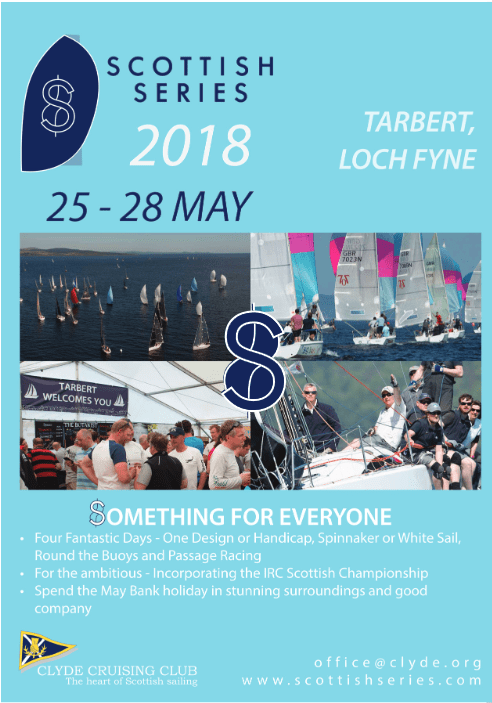 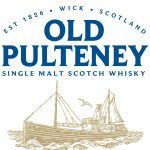 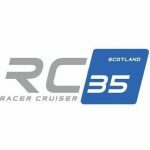 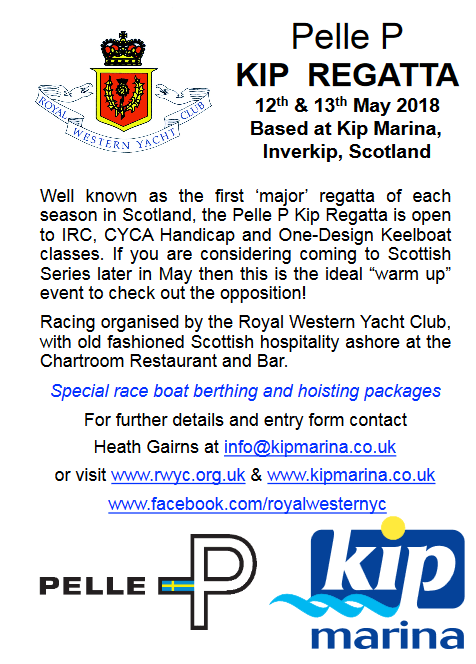 The Club are pleased to support the other two regattas on The Clyde, viz the Pelle P Kip Regatta, organised by the Royal Western Yacht Club, and Scottish Series organised by Clyde the Cruising Club. 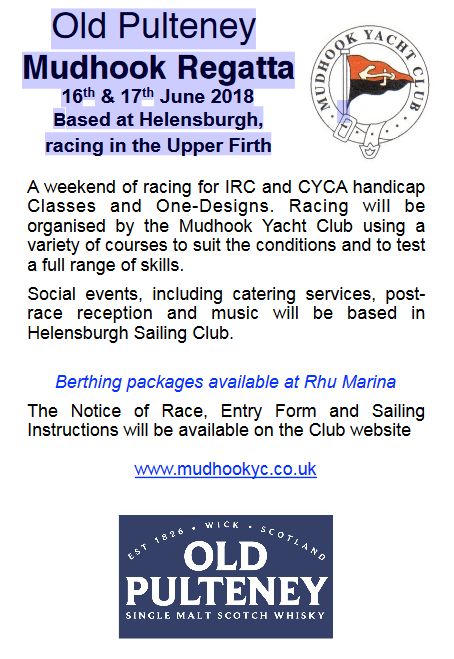 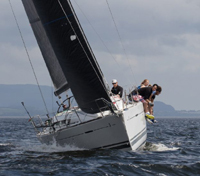 The 2017 Regatta was based at Helensburgh/Rhu with racing in the upper Firth of Clyde on 17-18th June 2017. 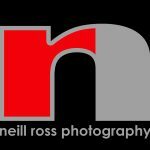 Click here for 2017 Results.